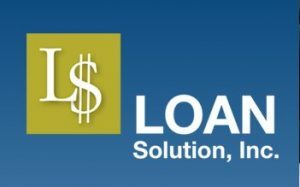 Loan Solution Inc. is a Los Angeles-based commercial real estate equity lender providing private hard money loans to borrowers and brokers. Their rates start at 8 percent. They lend up to 65 percent loan-to-value (LTV) ratio and loan amounts ranging from $50,000 to $5 million. They can fund loans within 10 days. There are no reviews available for this company. Business Name Loan Solution Inc.
*Exceptions may be granted. Lender information is updated often; however, exact lender terms may have changed. Work for Loan Solution Inc.? Claim This Page.